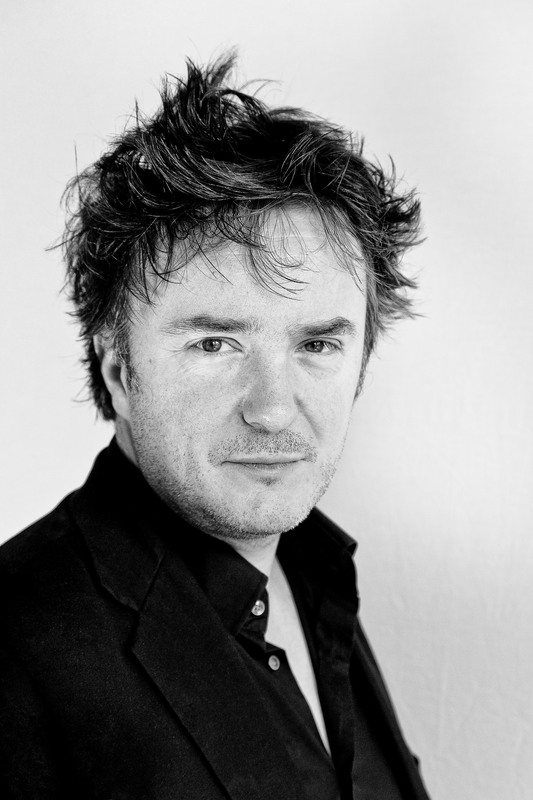 DYLAN MORAN – STAND UP, VIENNA! We are more than proud to welcome back an old friend! Those of you who were lucky enough to see Dylan’s outstanding performance at Gartenbaukino in October 2013 know that he is in a class of his own. That show sold out fast so you better be quick! Expect a master class in comedy as Misanthropic Irish comedy superstar Dylan Moran, star of Black Books, Shaun of the Dead and Run Fat Boy Run and often referred to as ‘The Oscar Wilde Of Comedy’ is back on the road with OFF THE HOOK, his first stand-up tour for four years. These rare European dates follow Moran’s recent sell-out and overwhelmingly critically-acclaimed UK tour. OFF THE HOOK offers a hilarious glimpse into the unkempt comic’s unique take on love, politics, misery and the everyday absurdities of life all delivered with poetical panache. For any lover of comedy this is the must see show of 2016!